A future for us all. 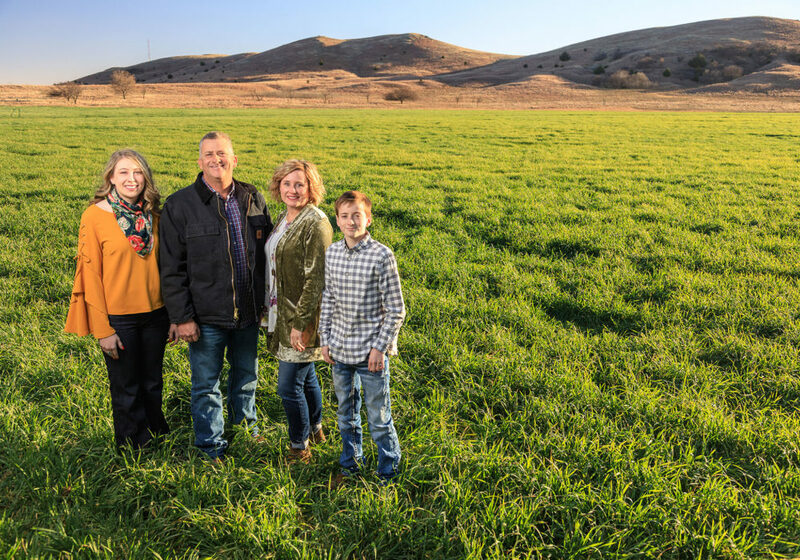 The Oklahoma Farm Bureau Foundation for Agriculture supports our state's family farmers and ranchers nad provides opportunities to connect all Oklahomans with their food and fiber. 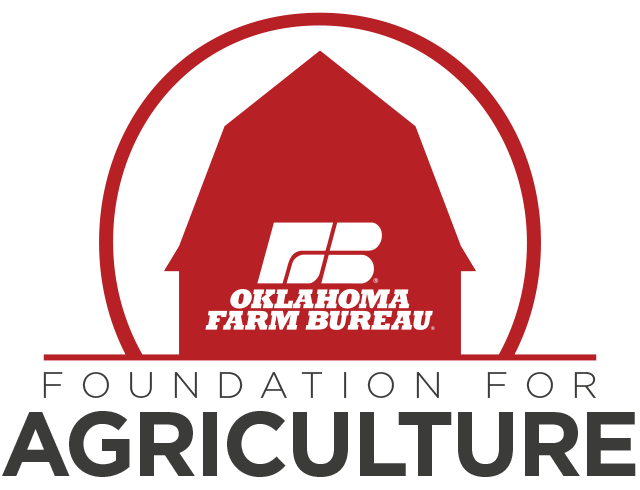 The Oklahoma Farm Bureau Foundation in Agriculture was founded in 2011 with a focus on educating Oklahomans about the important role agriculture plays in our everyday lives. We strive to educate consumers about their food and connect them with the people who grow and raise it. We are also proud to support Oklahomans in need, with a focus on using agriculture and our state's bounty to provide hope for our fellow citizens. Together, we can ensure a bright future for Oklahoma agriculture and all Oklahomans. Your support helps us educate the public about their food and support our state's agriculturalists. Supporting is as easy as shopping on Amazon through our partnership with Amazon Smile! Whether you would like to donate a few dollars, of if you would like to include the foundation in your estate planning, there are numerous ways to support our programs and efforts!  From providing agricultural education and awareness to supporting Oklahomans from all walks of life, the Oklahoma Farm Bureau Foundation for Agriculture is proud of our activities. Providing a reliable source of protein for our state's most vulnerable. Providing accurate agriculture books for Oklahoma teachers and students. Our Grown for You commodity trailer is an interactive, mobile classroom. When our rural neighbors are in need, the agriculture community comes together.